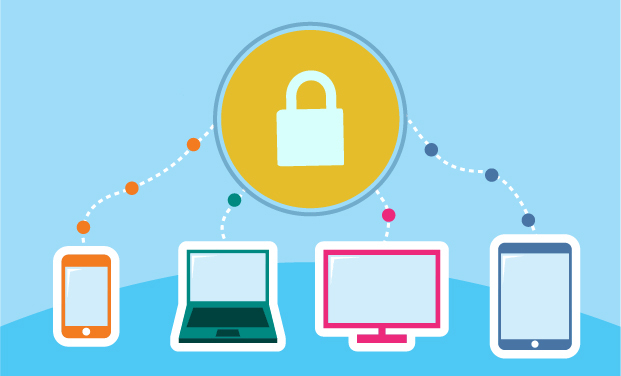 Today, your business doesn’t just rely on IT, it’s dependent on secure IT. Today, your business doesn’t just rely on IT, it’s dependent on secure IT. Against the backdrop of a constantly evolving security threat landscape, increased demands around compliance and the potentially devastating impact of a security breach, businesses are facing significant pressure to keep their information assets secure. tTech Limited is dedicated to providing secure IT to our customers, here is a general overview of our IT Security Services. Mobility – your data is out there!